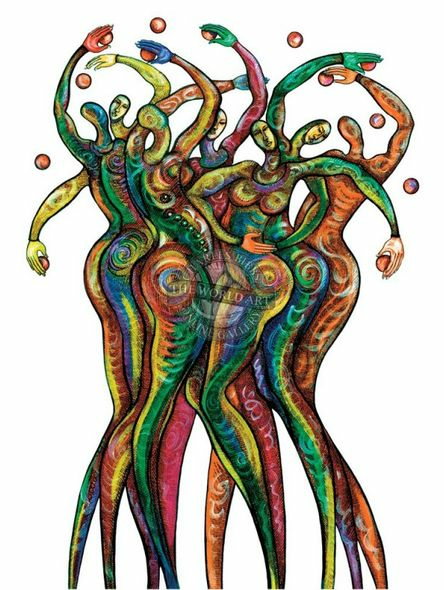 Charles Bibbs Hand Signed and Numbered Limited Edition: "All For One"
:About the Art This is a limited edition print by Charles Bibbs. There are 350 prints in this edition. Each print is hand-signed/numbered by the artist and includes a Certificate of Authenticity. The image dimensions are 24" x 36". 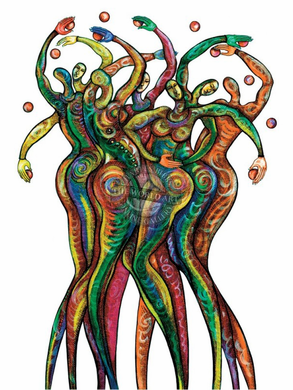 This fine art Giclee print is created using museum quality paper and archival inks to produce a vivid and detailed reproduction.